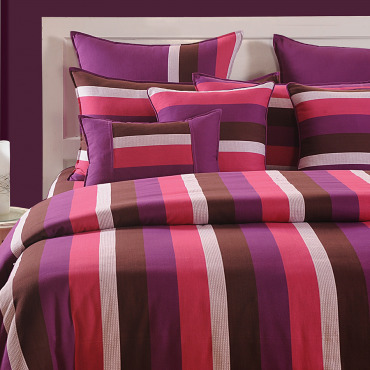 Let your bedroom offer a glowing appearance and fill your space with a fun and exciting theme. 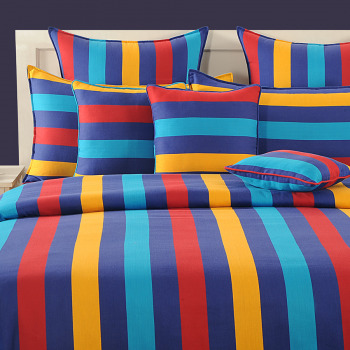 Give your beds a vibrant and elegant appearance by covering them with the latest and most admired bed sheets. 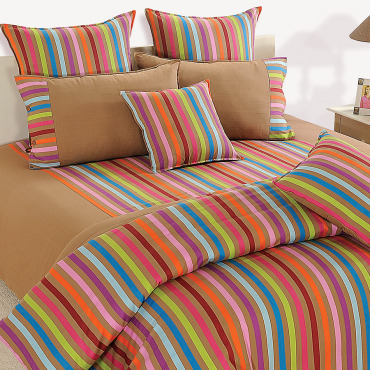 Designed for modern homes, these bed sheets will offer a fabulous appearance. 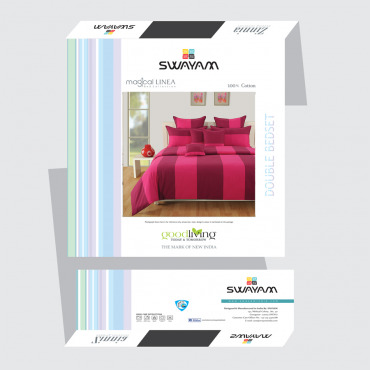 Buy peach delight bed sheets from our online shopping portal swayamindia.com and experience a change in your lifestyle.These bed sheets are designed with for the modern trend therefore imparts a colorful and elegant appearance. 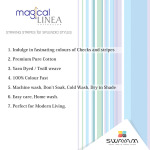 Transform the look of your space by adding these wonderful colors and improve your living standard. 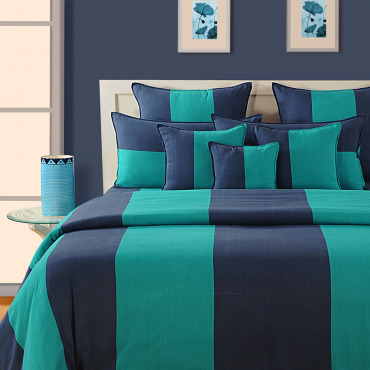 These beautiful bed sheets are perfect for every home as they offer a pleasant look.Experience a wonderful change in your bedroom by draping your beds with these amazing bed sheets. 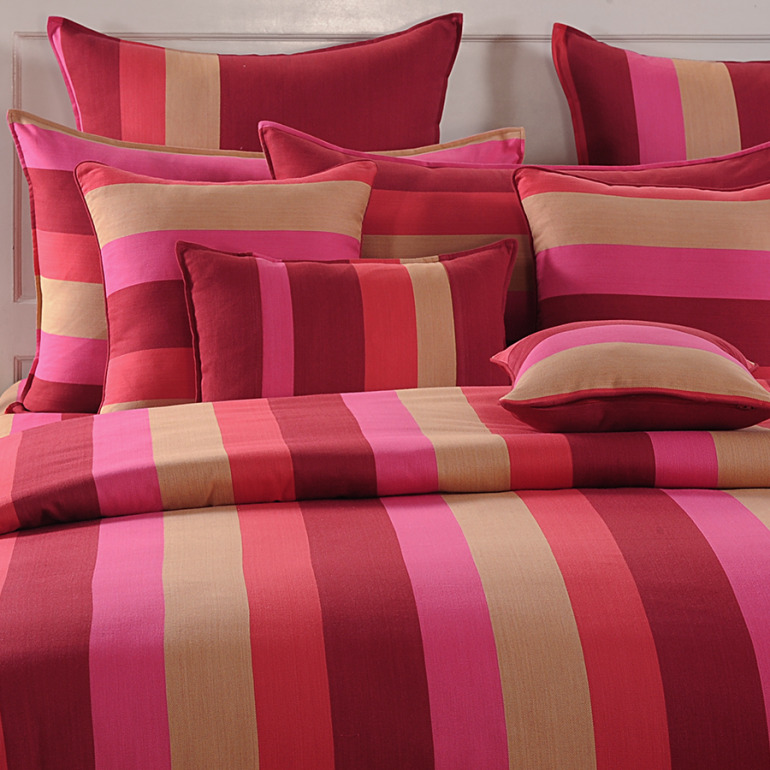 Step ahead to the modern age by adding bright and beautiful colors in your space. 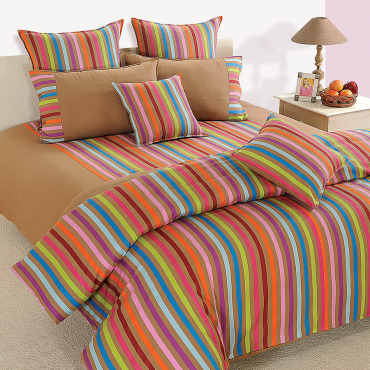 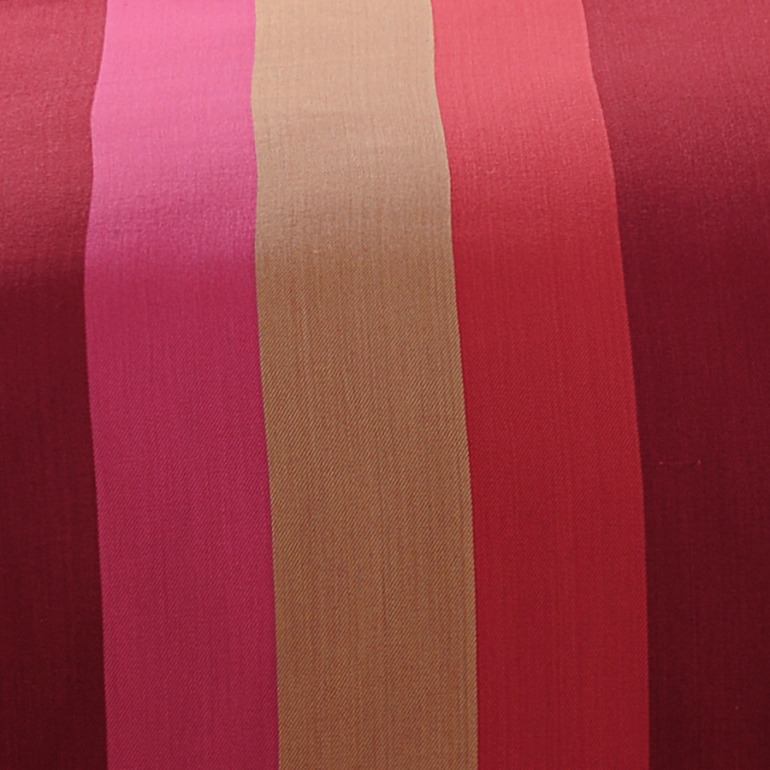 These colorful stripes cotton bed sheets are printed with excellent designs by combining multiple colors like, peace, pink, red, orange and many more. 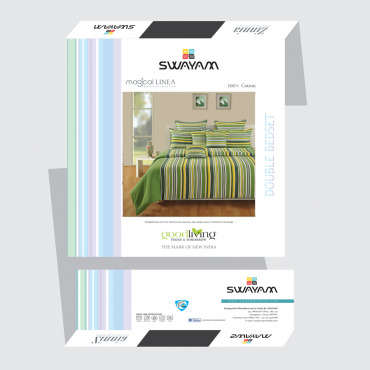 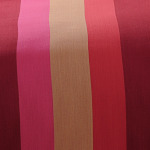 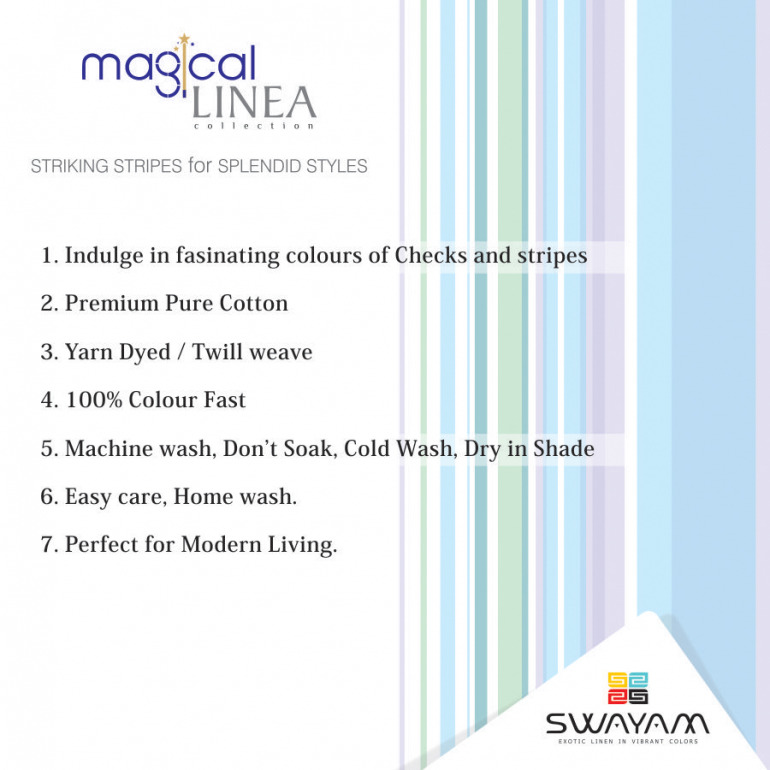 This collaboration of colors is printed in stripes which form checkered patterns. 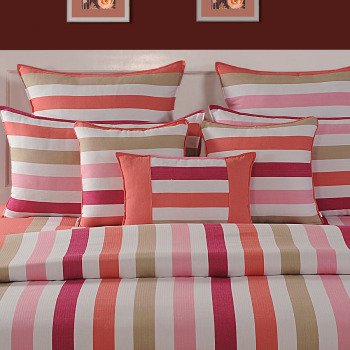 You and all your family members will be fond of your bedroom. 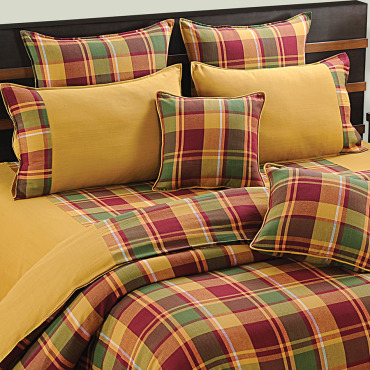 Your will feel excited to lie on your bed every day when the sun sets. 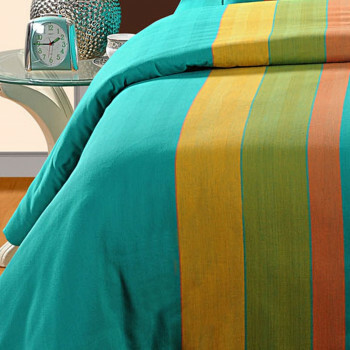 They are well detailed with vibrant colors to help you modernize your home decor.They will keep your calm and comfortable all night long as they are soft to the skin. 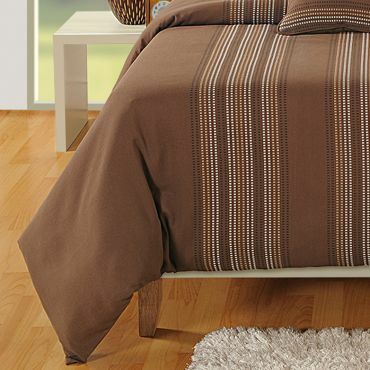 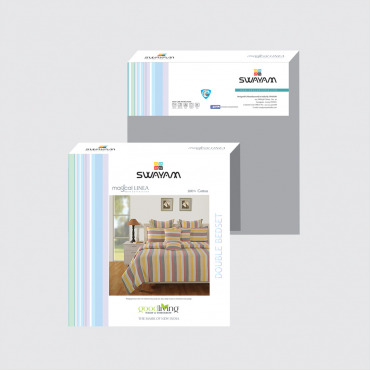 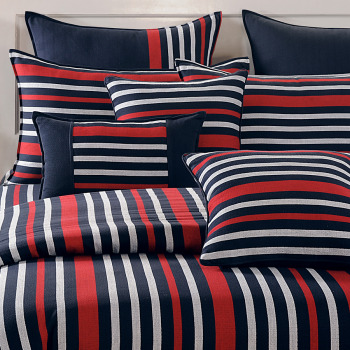 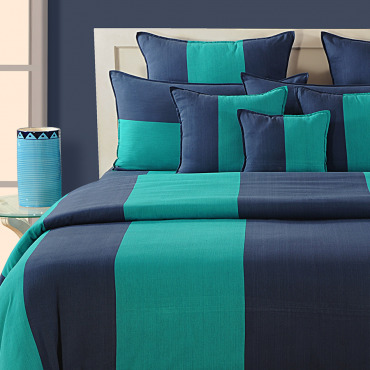 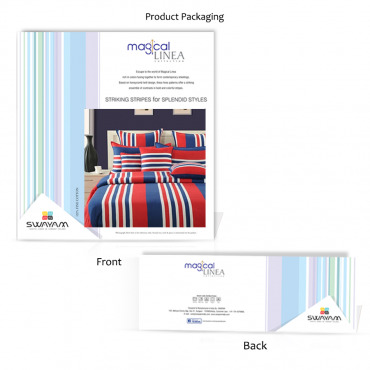 These bed sheets are made using premium grade cotton which is woven following honeycomb process. 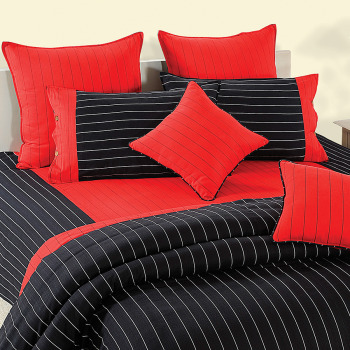 You will feel composed all night long when you are sleeping on this bed sheet. 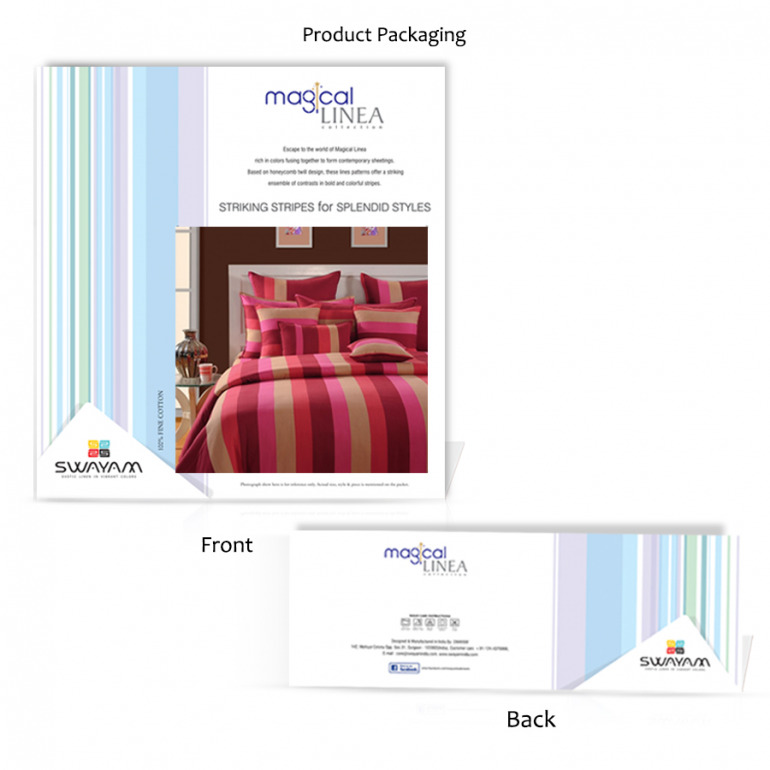 They are skin friendly and allergen free therefore does not cause any sense of discomfort or skin irritation. 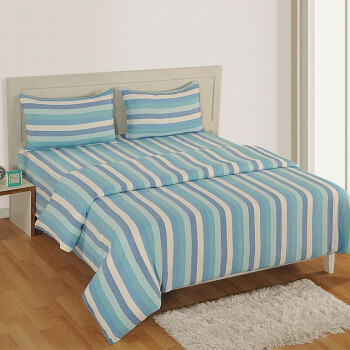 You can sleep anytime as long as you want without feeling any sense of discomfort.